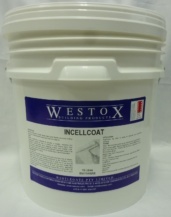 Water based, high build, flexible, insulative coating used for temperature control surfaces. Used on factory roofs, farm buildings, mobile homes, silos, shopping centres and hospital roofs. Minimum 12 hours drying time.